Echeverias from Korea? Why? Well, if you want to grow the latest and greatest from the world of orchids and plumeria, you order out of Thailand. If you want a crazy new aloe hybrid, South Africa has them. The latest palm trees available, you purchase from Hawaii. 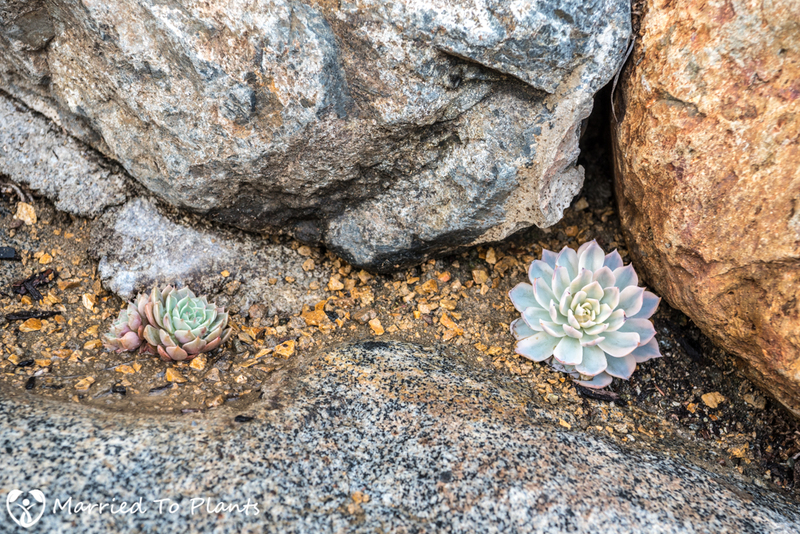 If you want the newest echeverias, right now they come out of South Korea. 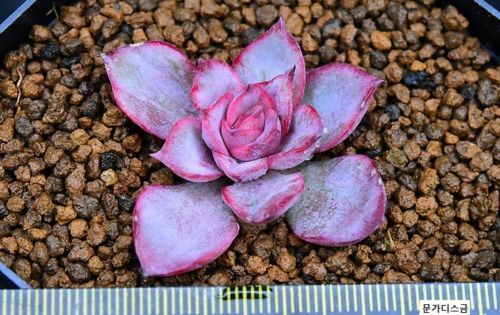 As strange as that may seem, the most amazing echeverias you will find available on eBay are indeed coming out of South Korea. Ones that you simply won’t find at any local source. 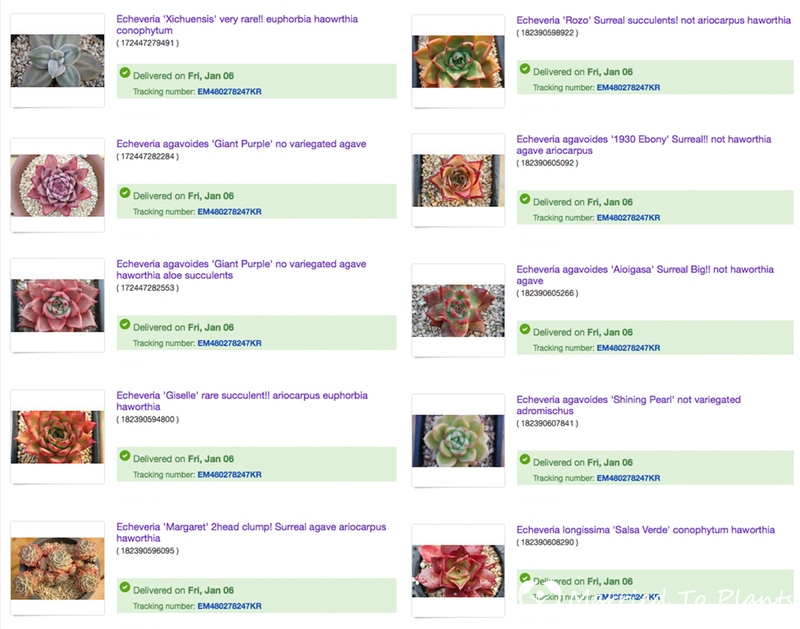 Looking to add a few unique varieties to my echeveria beds outside, I clicked over to eBay to see what the South Korean sellers had to offer. 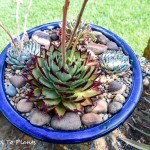 There is a risk when buying echeverias from Korea. Sometimes you will see the purposeful plant fraud that is found on eBay out of Korea as well. The kind of fraud wherein a dealer posts a photo of a plant for sale, but when it arrives you get a plant that looks nothing like what was in the eBay photo. How disappointed would you be ordering one of the echeverias below only to be sent something that is unremarkably different? It happens. A lot. I have never been burned that bad because if something looks too good to be true, of course it is—especially in the plant world. 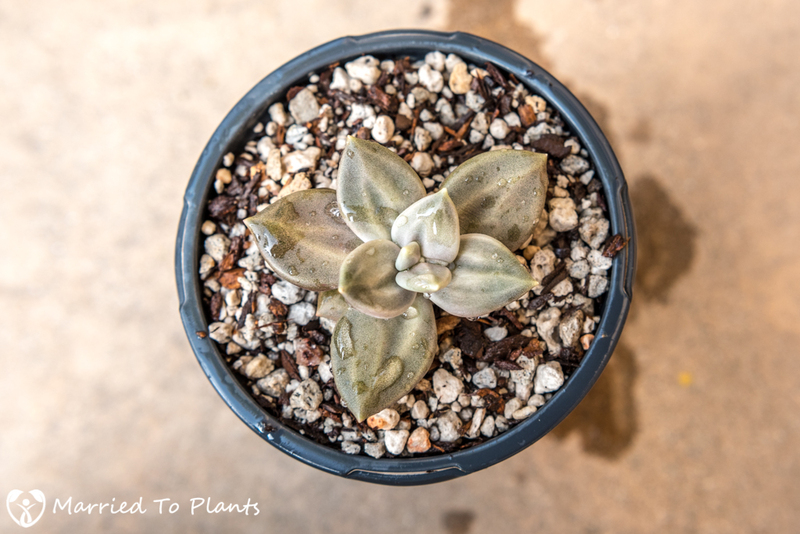 Now I do say you “roll the dice” when buying echeverias from Korea because I have heard many stories of people receiving a plant that over time loses the color the photos showed on eBay. 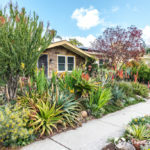 These types of plants were usually grown under artificial lighting, given specialty fertilizers, or worse yet, given dyes to achieve false coloration. 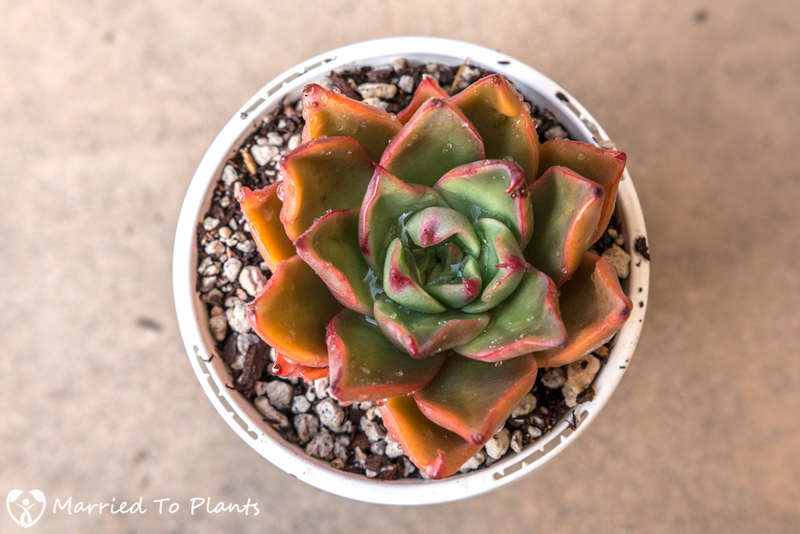 So while the plant that arrives may temporarily match the photo, over time grown under your conditions and away form the same lighting, fertilizer or dyes, the echeveria reverts to its true color. By that time it is too late to get your money back from eBay, so you can only write it off as a caveat emptor learning experience. The only real protection you have from being disappointed is to buy from long-time sellers that have great reviews. 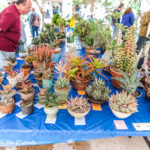 I was lucky to find one such seller that put many of their different plants up for auction the night I was looking to buy. I would end up winning these 10 echeverias from Korea. Rolling the dice… Would they all arrive like shown above or would I find disappointment? 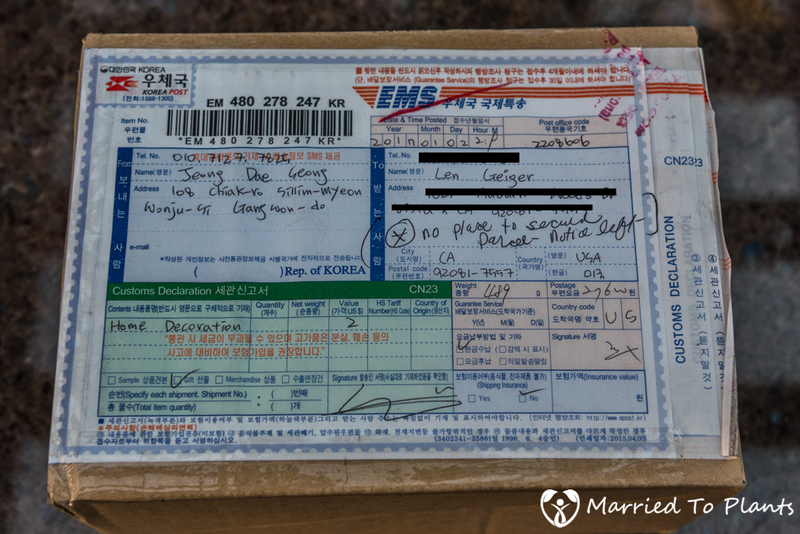 The first good sign was the the seller was quick to ship and the package only took five days to get to me from South Korea. I love getting boxes in the mail that I know have plants in them. It’s Christmas for an adult. When ordering these echeverias from Korea, I knew the sizes posted on eBay were in centimeters and not inches. So I was prepared for the plants to be small, just not this small. A few were no larger than the tip of my thumb! 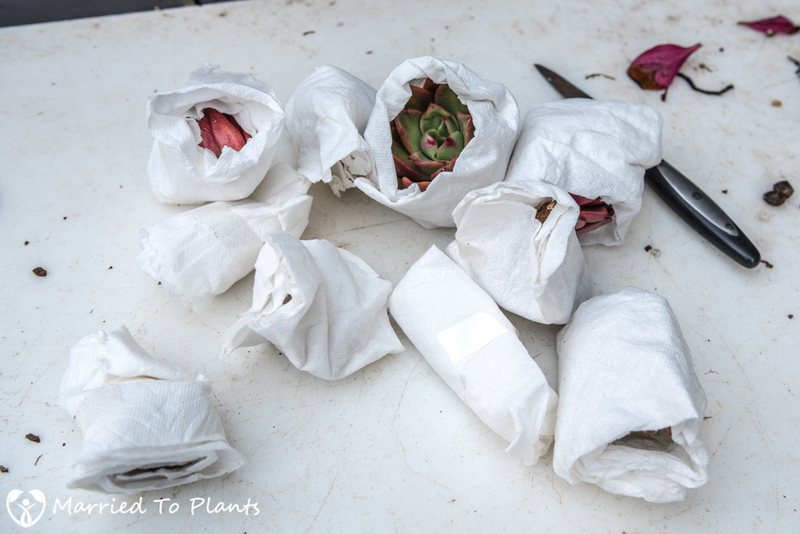 Once I got my echeverias out of the wrapping and observed the color, I quickly forgot about how small the plants were. I was actually extremely happy, as all but one plant matched what I saw on the eBay listing photos I posted earlier. The plants were dry by the time they arrived and a few were starting to lose some older leaves. So I made sure to get them hydrated and potted up quickly. Look at all those colors. Will they stay like this as they grow in my garden? 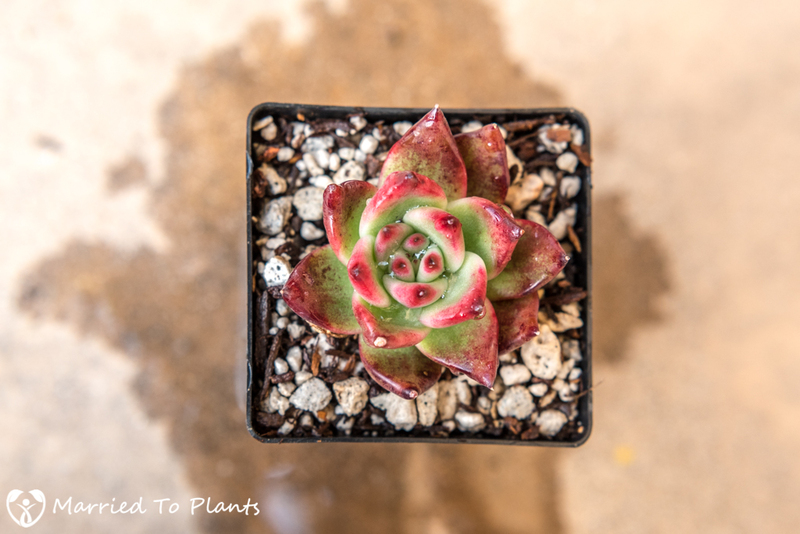 Looking at each individually, really the only plant that I was somewhat disappointed with, as it didn’t match the picture on eBay, was this Echeveria longissima ‘Salsa Verde.’ It was supposed to look like the bottom right plant in the third photo of this post. 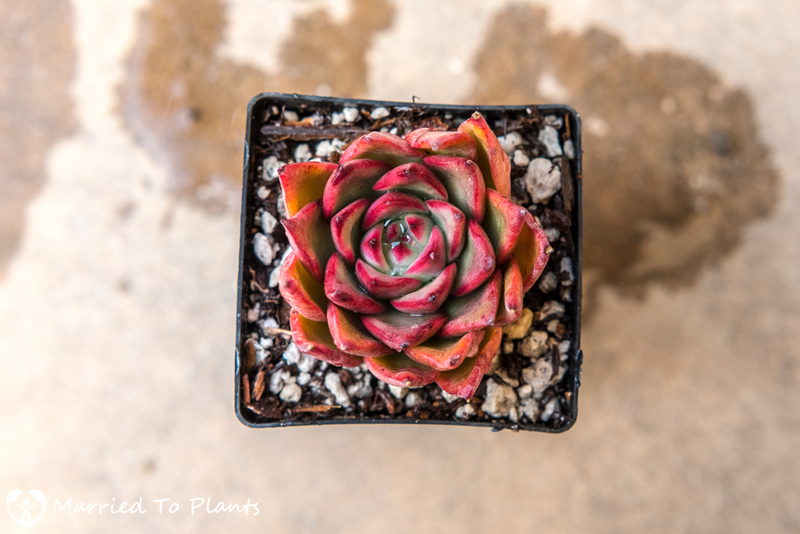 I was excited to finally be able to find an Echeveria xichuensis for purchase. I have been looking for this plant for a while now. 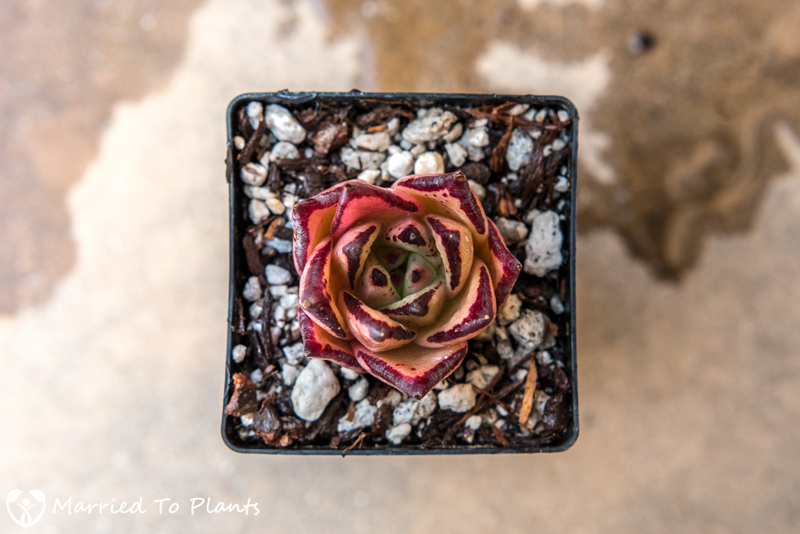 Echeveria agavoides ‘Ebony.’ I have a few Echeveria agavoides ‘Ebony’, but this one looked like a unique clone. Time will tell if it keeps this color or not. 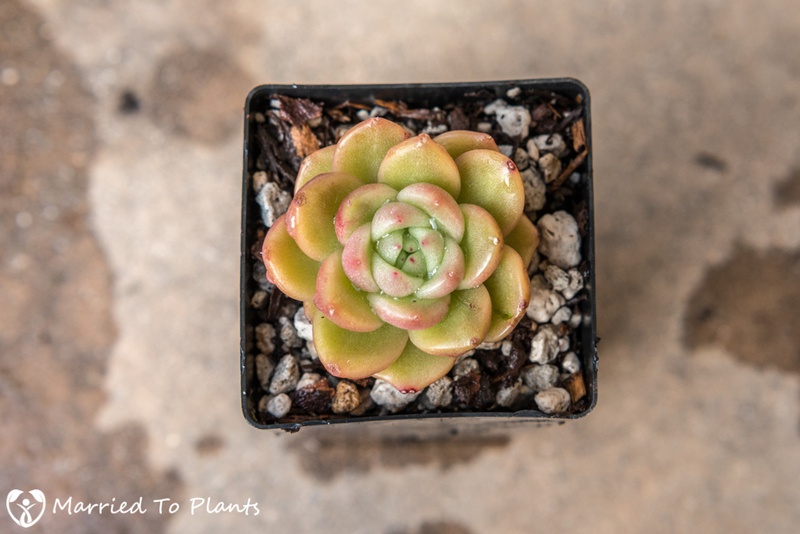 Echeveria agavoides ‘Shining Pearl.’ This plant really does have a shine to it. I hope it keeps the shine as it grows. The last of the 10 new Echeveria I purchased was Echeveria ‘Margaret.’ This is a small, clumping hybrid and was already planting size. So it went into the ground instead of a pot like the others. I already had the perfect location picked out for it. 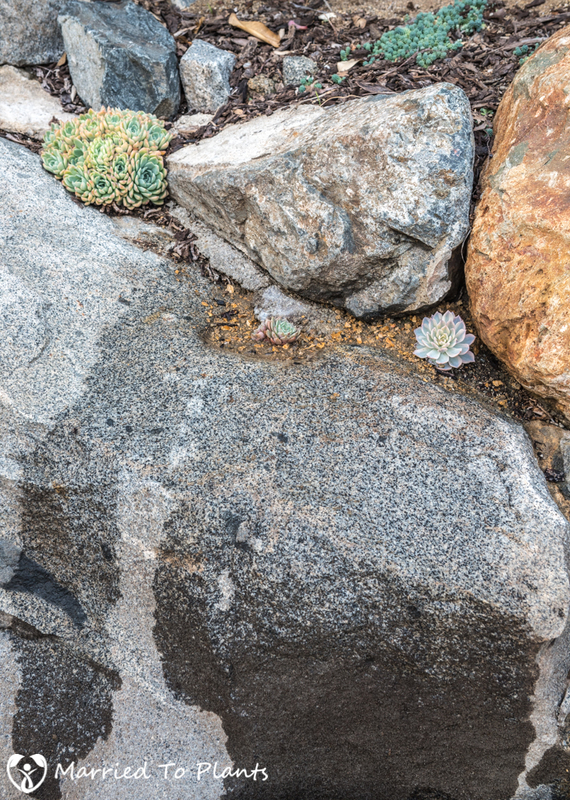 It will share real estate between some boulders with a variegated Echeveria subsessilis. Well, so far, so good. 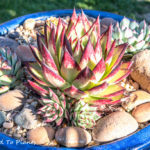 The nine potted up echeverias will remain in their containers for a year to root and grow, and then will be placed outside to harden up before finally being planted in the ground. However, it won’t take that long to find out if the colors shown will fade or lose their luster. That should happen pretty quickly. I plan on writing a follow-up post once they are all planted in the ground to show how things turned out and if my rolling the dice on these new varieties out of Korea paid off. In the first photo of them all laid out? The most vivid (first plants each row) seem to be the ones most likely to alter. Korea is not a place of intense sunlight like say Singapore,so maybe that color is breeding. 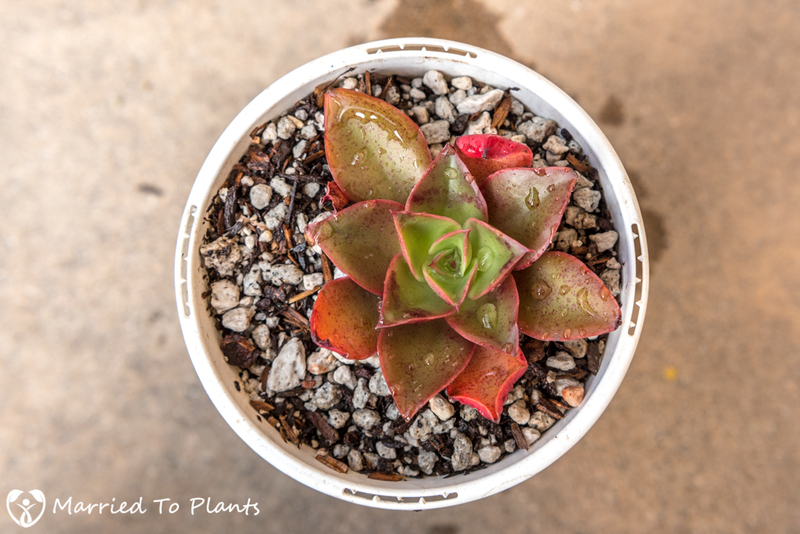 I’m not familiar with Korean succulents..is this the first time you’ve tried them? 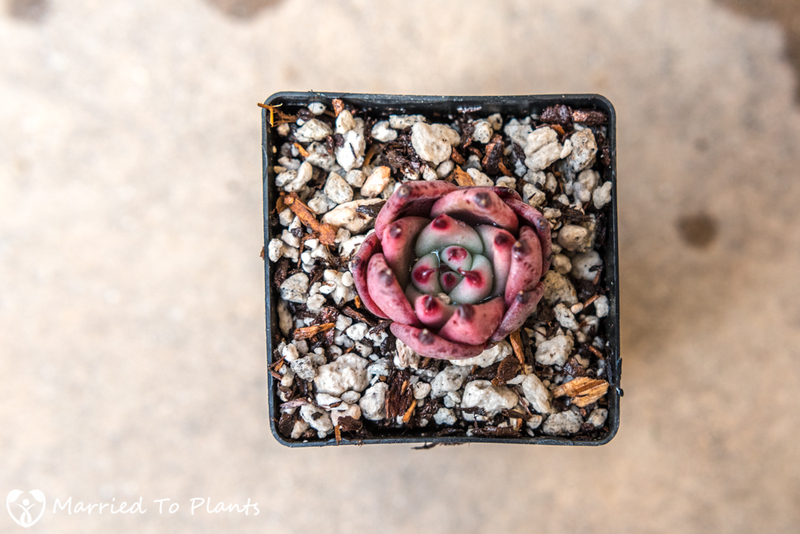 The closest thing to that iridescent color in succulents I’ve tried is that one Altman sells a ton of..I can’t recall the name of the tiny South African that’s at HD all the time. Does well for a short time..rots very easy. Good luck Len..we need to know about international plant culture as local areas seem to disappear for new or rare. I have orders plants from all over the world but this is first time from Korea. That first photo is an actual eBay listing photo. Could I have the seller name or webpage link of seller sent out pls. ? It’s been listed in the comments a few times. Very interesting! No great finds without a few risks. A few years ago a guy at Rancho Soledad told me about Koreans looking for E. cante at absolutely any price. hundreds of dollars. I see on ebay some extraordinary Agaves offered from Thailand, but balance that with all the “name this plant” posts on gardenweb of seedlings from China of what are supposed to be rarities that are in fact corn, or dandelions. I have purchased some agave pups out of Thailand. You are right some really neat ones there. Hi would you mind sharing the name of the eBay seller you purchased these succulents from please? It was “jd_succulent”. If you buy and live in the US make sure you get a phyto from her. 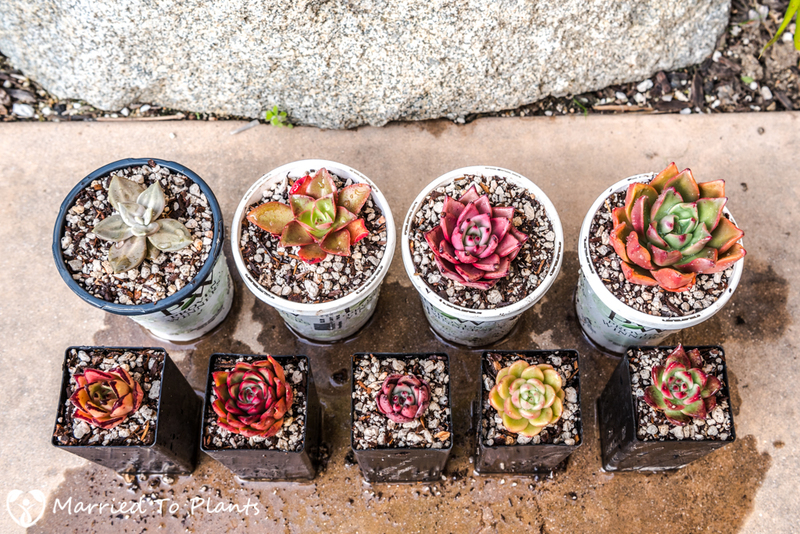 I would like to know where in Korea that sells these succulents. I from Brazil and I like it very much. Thank you for your help! I can only get them off eBay. The seller was “jd_succulent”. Good luck! Hi, any search for “jd_succulent” on eBay comes up blank. Any idea of what’s going on? Hi this may be a silly question but what is a “Phyto”? Hi! 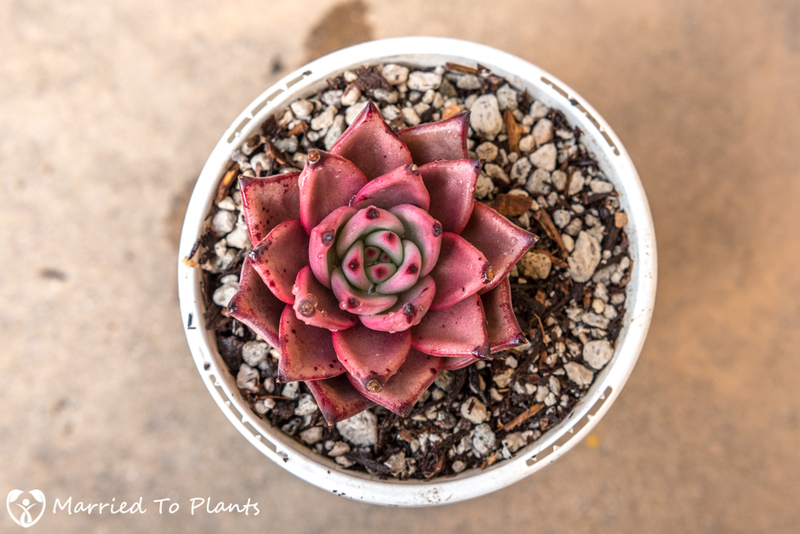 Just new to this online succulent buying. Other than the phytosanitary, do I need any more papers to get the plant I order from her? I am sure you could. Odd your customs won’t allow a plant but would a cutting. It’s been a year, how are the plants doing? All are great León. I will take some pics and update in a few days. So, how did they do now that it’s been a year? I’m excited to see what happened! Most are doing great and now planted in ground outside. Need to do update here. 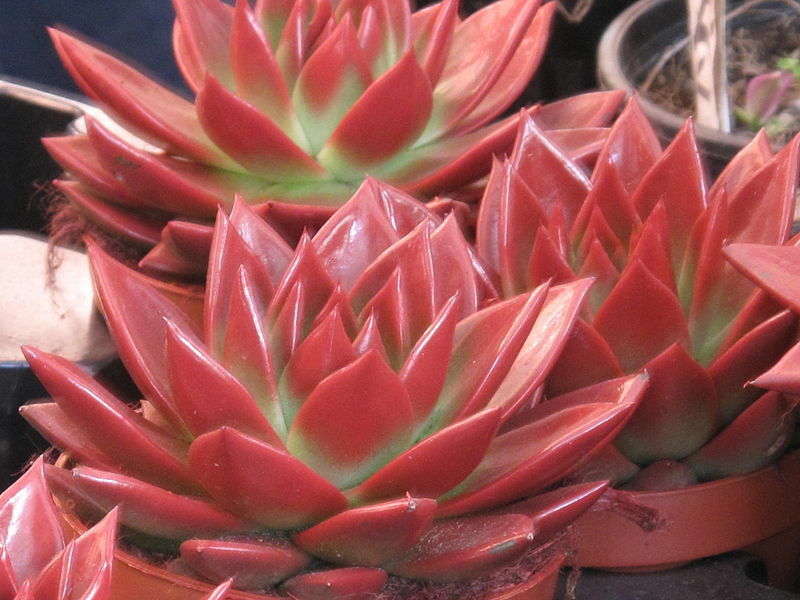 Its nice to see a rare succulent plants in Korea.I want to purchase a colorful like red, red orange Echeveria . 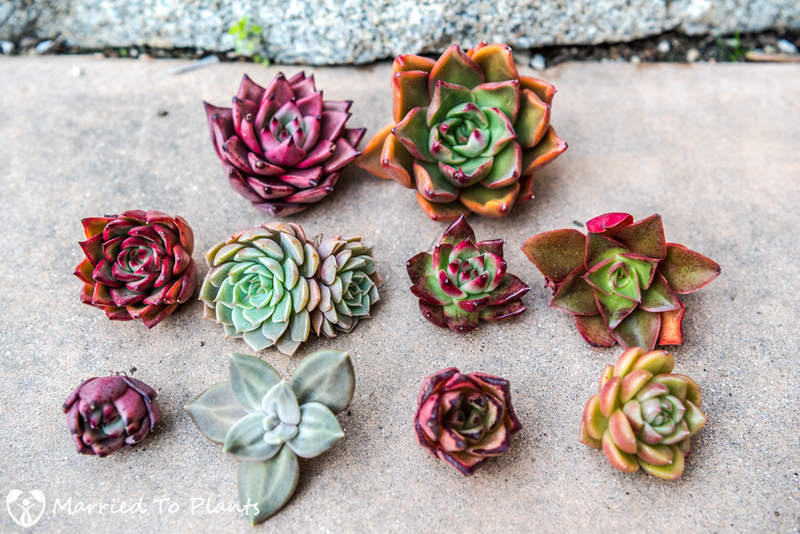 how much is price of Echeveria ebony wine red and Echeveria longines . Thank you and God Bless! Not sure on price. Just need to find them on eBay to see. It looks to me like they do something that stresses the plants out a great deal to get the “rare” colorations. A lot of them look spotty. At first glance sometimes the spots look kinda pretty but closer inspection they look like some kind of reaction to a harsh chemical perhaps. 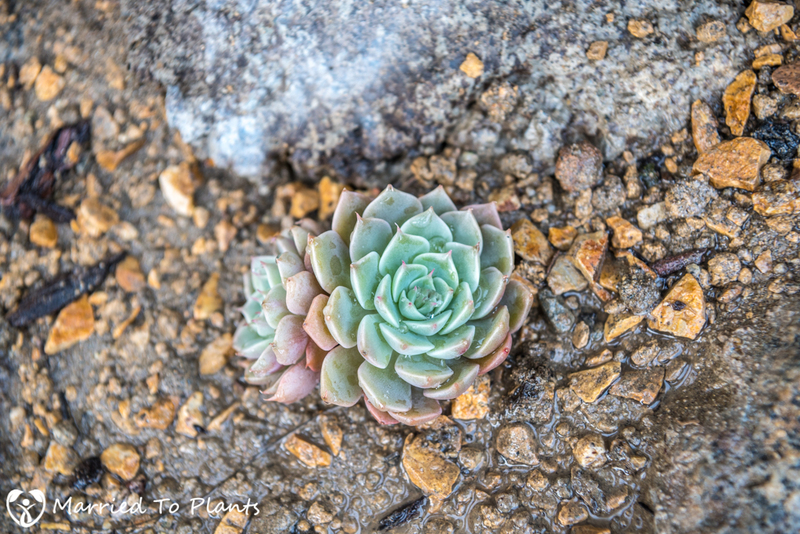 I don’t trust these “rare” Korean succulents – glad someone did a post about it. I suspect with proper care they would end up looking different after a while. Would like to see your update soon! Agreed. Fertilizer, light and watering they have all dialed in to give the plants the best sellable look. is the name of the seller remains the same on ebay? Agreed. If living in the US, just make sure to get a phyto!